Traditional meets modern at Ramires ATA Black Belt Academy. 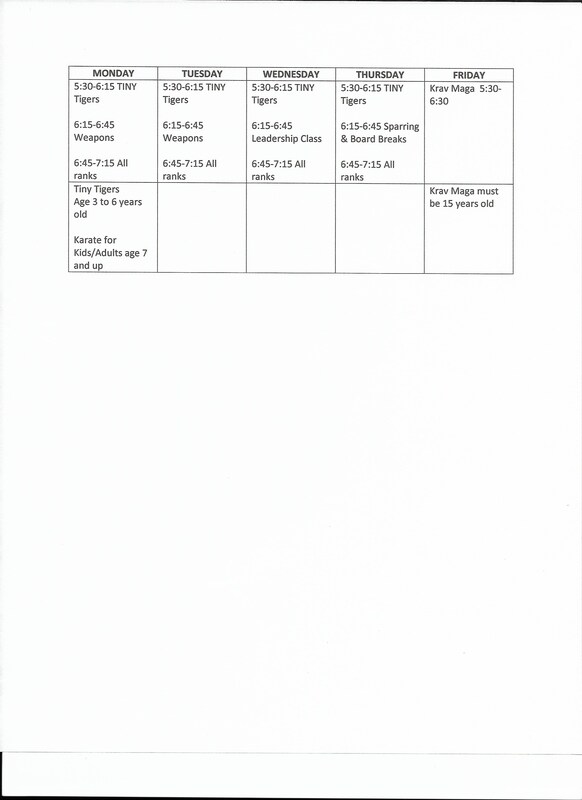 We know how busy life can be - it's easy to forget how important your mental and physical health is, which is why Ramires ATA Black Belt Academy is here to help. The Ramires ATA Black Belt Academy martial arts curriculum provides a great way for adults to stay in shape and bond with your family. It won’t become dull or routine because as soon as you get better and continue learning, there are always more challenges ahead to keep you inspired and coming back for more! 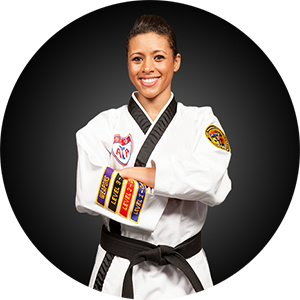 The Ramires ATA Black Belt Academy Curriculum teaches traditional martial arts in a modern fitness environment. What Makes Ramires ATA Black Belt Academy Different From Other Martial Arts Schools? FACT: Most People Do Not Get Enough Exercise. 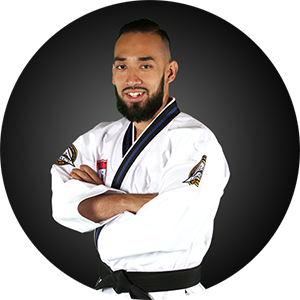 Join the ultimate full body & mental workout with Ramires ATA Black Belt Academy. 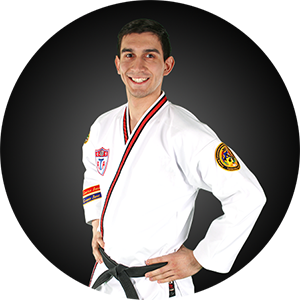 At Ramires ATA Black Belt Academy, it is our mission to help you become a confident, focused individual with the life-transforming experience that is martial arts.